Ganatra Plant and Equipment Ltd. also supplies a range of high quality used equipment and vehicles for construction and building. If you would like more information on our used construction equipment and machinery, please contact us. 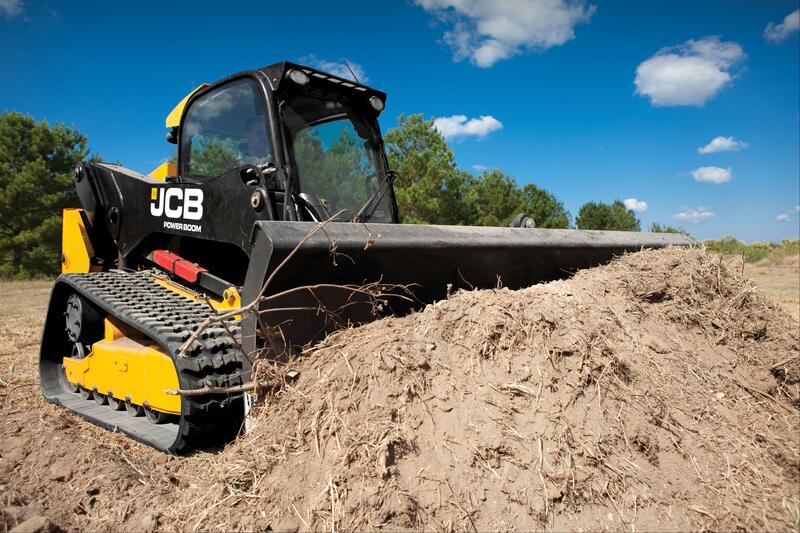 Our used JCB Bulldozers are a cost-effective solution for moving soil and rubble in construction. 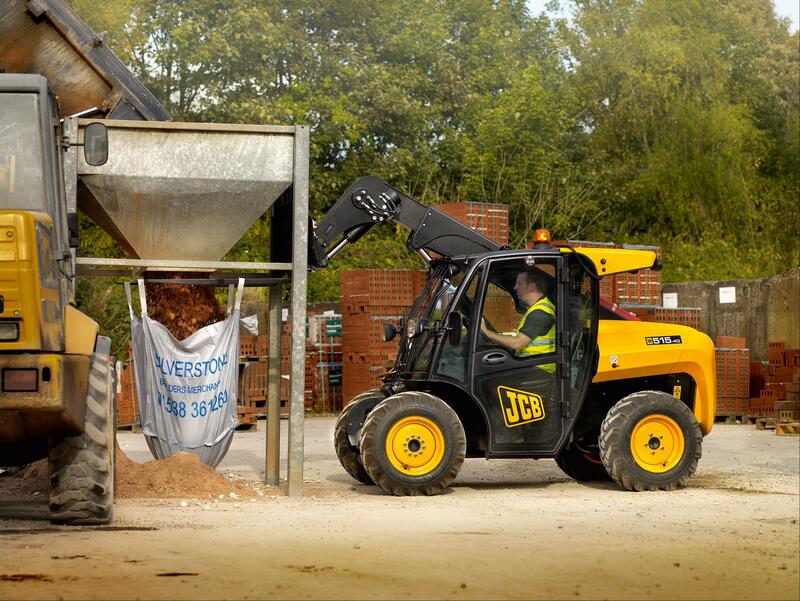 Our used JCB Telescopic Handlers are a cost-effective solution for your building and construction needs.